Karbonn has launched its latest mobile phone called Karbonn K45 Mighty. Read on to know more about the price, latest features and technical specifications. The Karbonn K451M is a fabulous dual SIM mobile set that has newly entered the market. Read on more to know about the price, latest features and technical specifications. 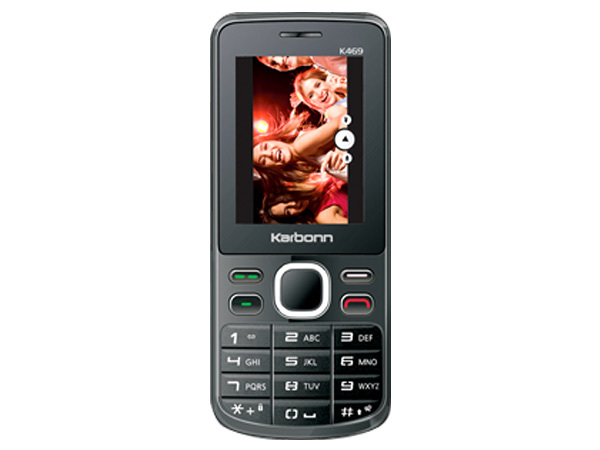 Karbonn K451+ is an inexpensive dual sim phone which comes with latest multimedia features and applications. Read on to know more about the price, latest features and technical specifications. 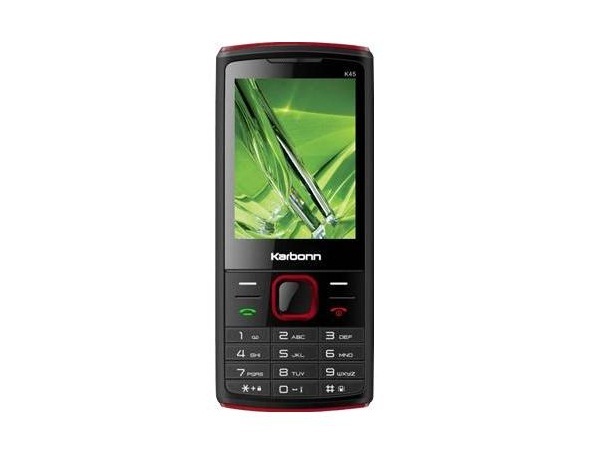 Karbonn K451i is a basic feature dual sim phone. Read on to know the review, its latest features, specifications and the price in India of this mobile phone. 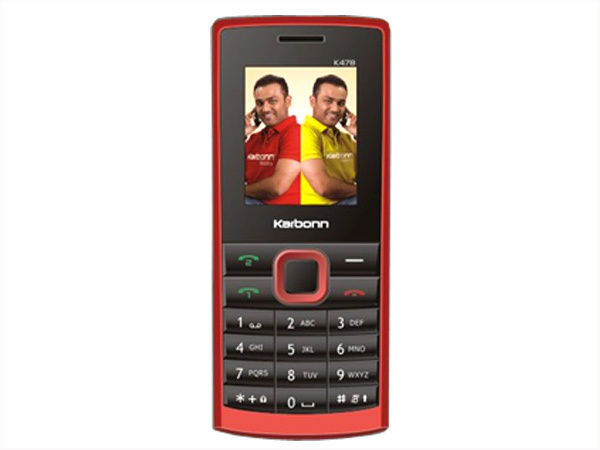 Karbonn K451M is a GSM phone in-built with exceptional features and applications. Read on more to know price, features and technical specifications. 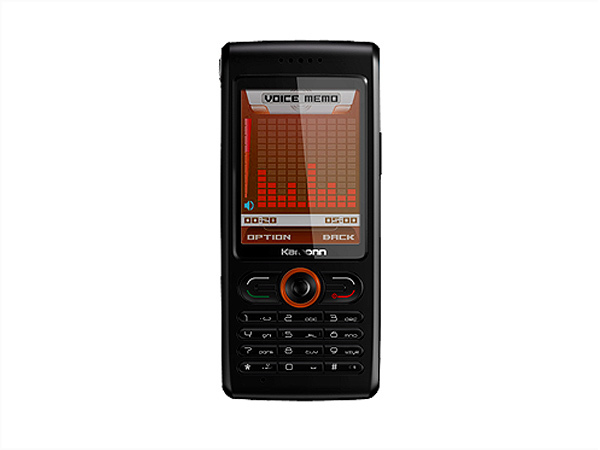 Karbonn K455 is a stylishly designed music phone. Check out the latest reviews, features, technical specifications and the price in India for this mobile phone. 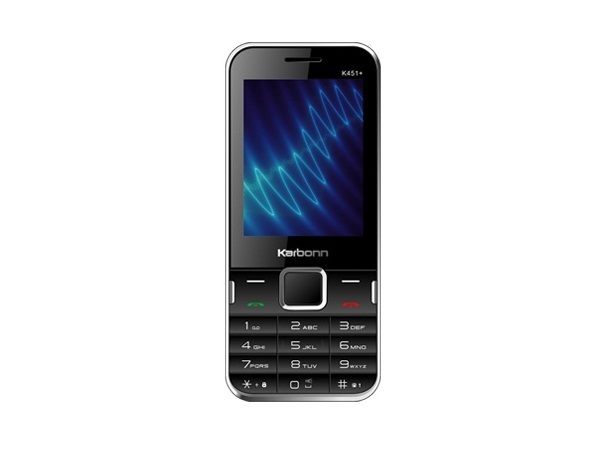 Karbonn K46 is a Dual Sim phone that comes with user-friendly QWERTY keypad. Read on to know about the latest features, technical specifications and price. Karbonn K469 is a stylishly designed dual sim phone loaded with latest multimedia features and applications. Read on for the latest reviews, features, specifications and the price in India for this mobile phone. 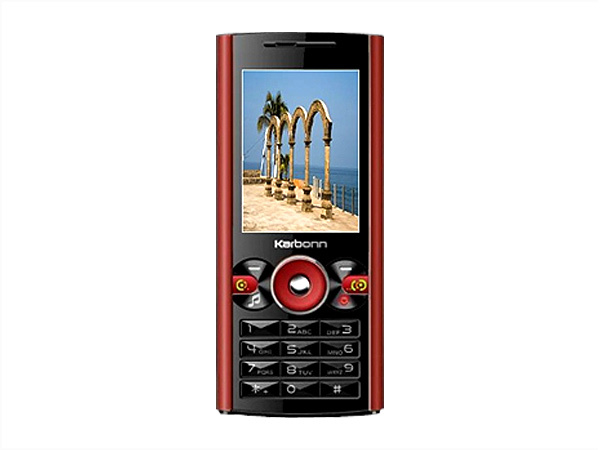 Karbonn K478 is a light-weight dual sim phone fully loaded with basic multimedia features and applications. Read further for the latest reviews, features, specifications, and the price in India of this mobile phone.